Mikropor America produces Atmospheric Air Filtration and Compressed Air Systems for variety of industries. With its wide product range and integrated solutions, Mikropor America is also inventing the future of the air related products. 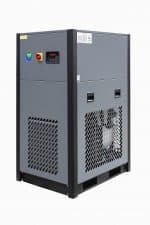 Mikropor America products include: Air/Oil Separators, Refrigerated and Desiccant Air Dryers, Compressed Air filters, after market replacement elements, Air intake filters and Oil filters for compressors. 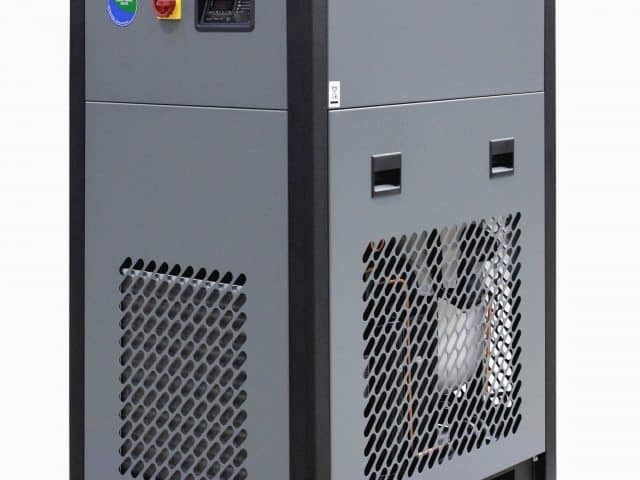 For over 30 years the Mikropor name has been recognized as the “best in class” serving the industrial filtration markets, including air compressor equipment, compressed air purification, power generation, gas turbine, dust collection, clean room and HVAC.